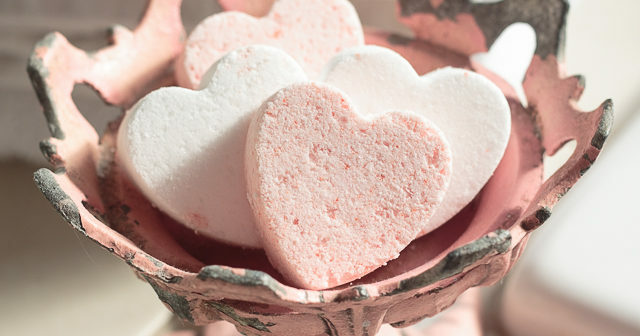 Show your loved one how special they are by making one of these 11 homemade Valentine’s Day gifts. There is no need to spend money on a Valentine’s Day gift when you can make something that will help to express your love. 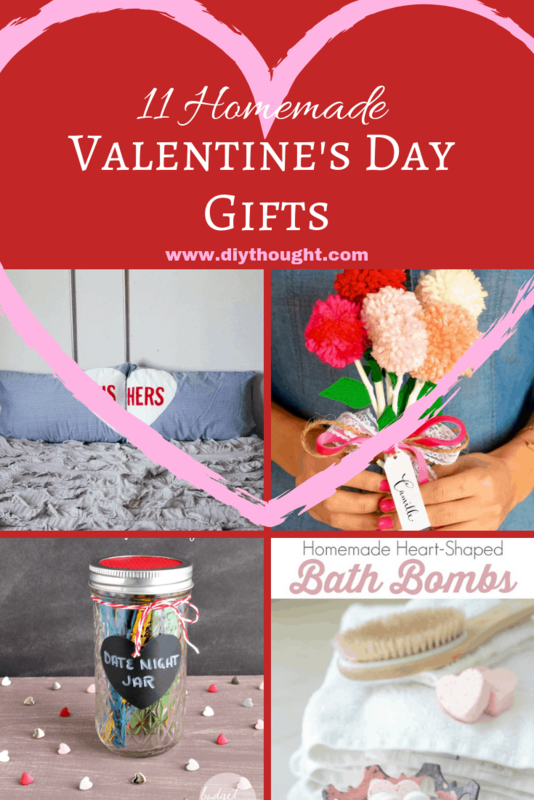 After all, nothing says romance quite like a homemade gift! 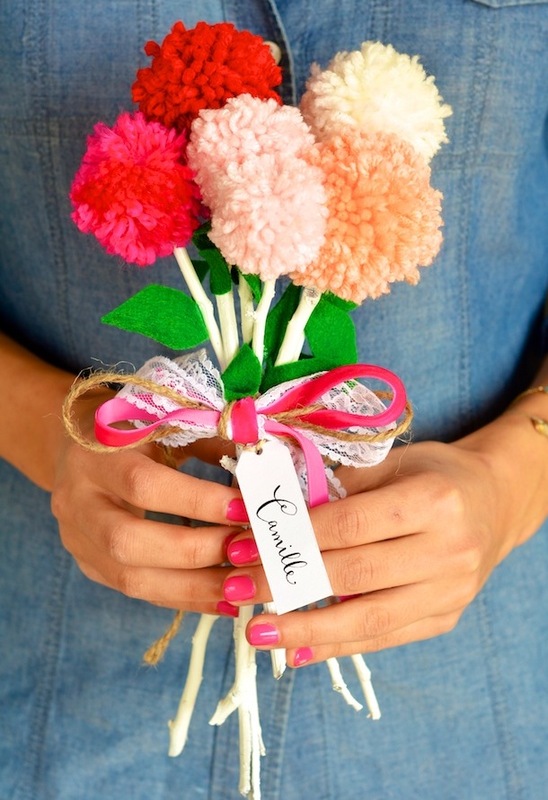 Pom poms are fun to make and look super cute in the bouquet. Click here to find out more. 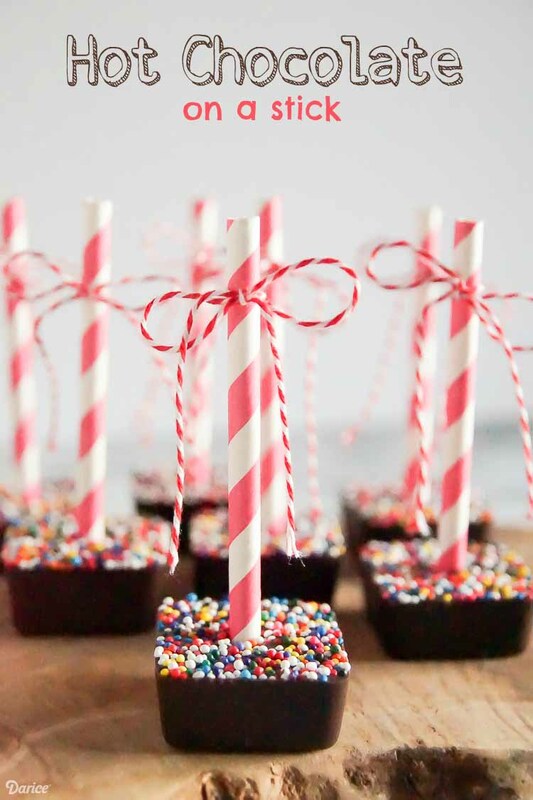 Hot chocolate on a stick! This gift is sure to please all chocolate lovers, it looks great and tastes divine! Follow this link to find out more. 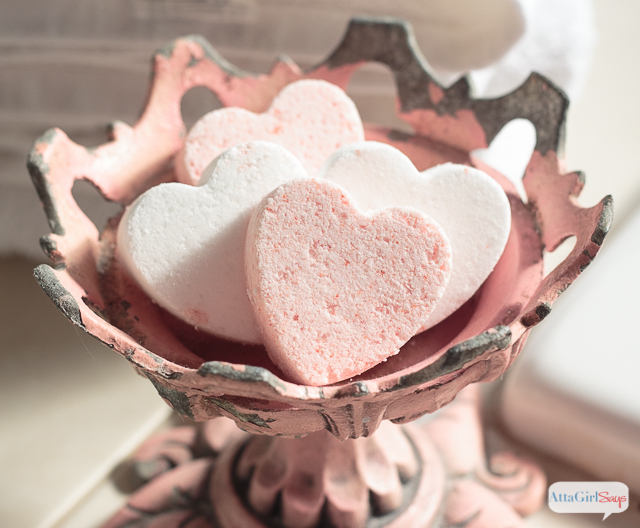 Give the gift of relaxation with these homemade heart shaped bath bombs. Find out more here. 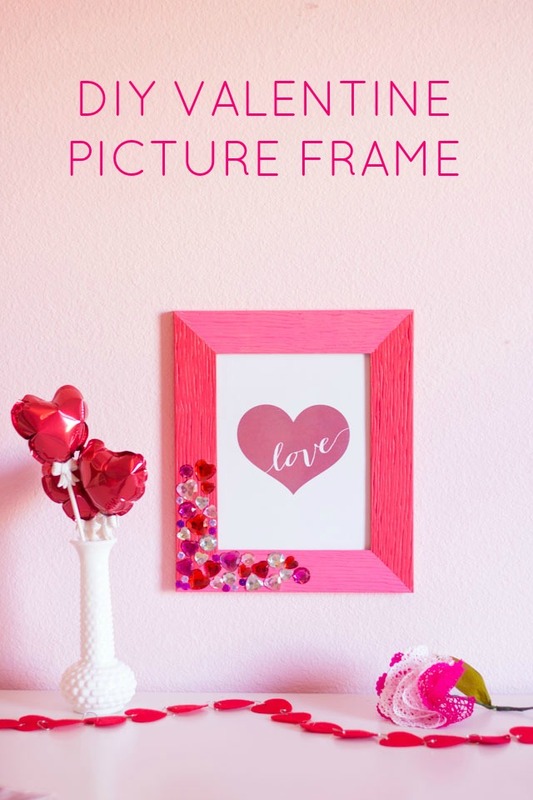 Jazz up a plain frame with some paint and heart jewels to make this valentine frame for your love. Get all of the directions here. 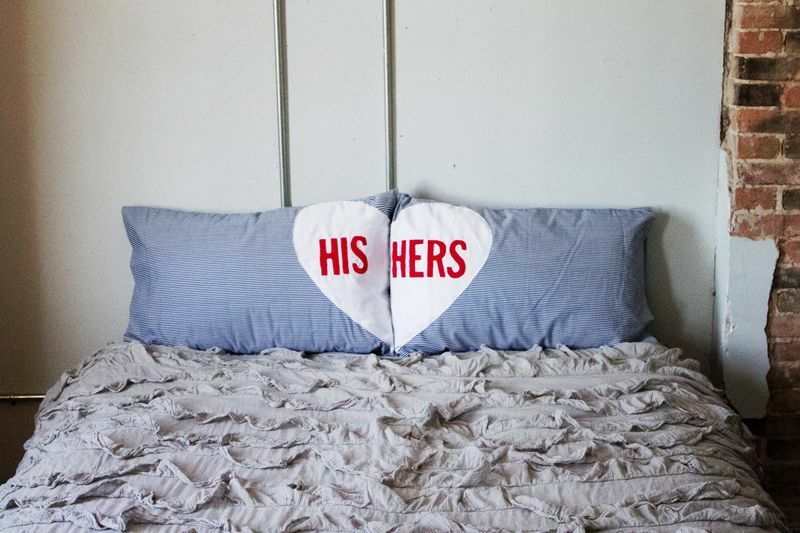 You have to love these his and hers pillows. A unique gift which is easy to make that screams LOVE. Click here to find out more. 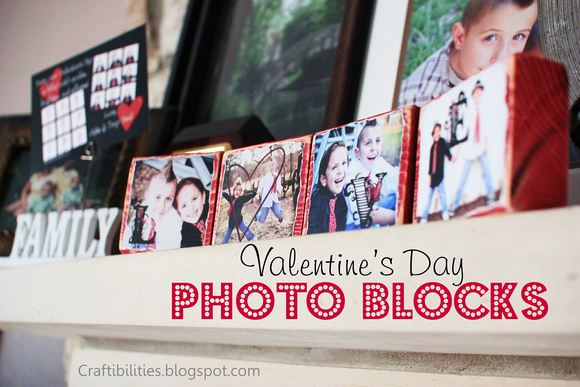 Photos are the perfect reminder of all of the past special moments that you have shared which is what makes these photo blocks such a special gift. Click here to see how they are made. 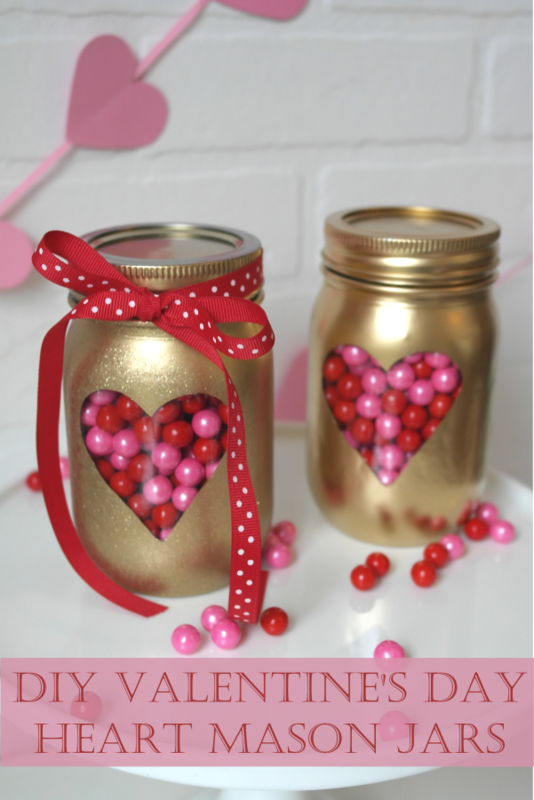 Create your own heart mason jars and put in your favorite sweet treat. We love the use of the pink and red candy to complete the Valentine’s vibe. Get all of the directions by clicking here. Why not create some artwork for your love. 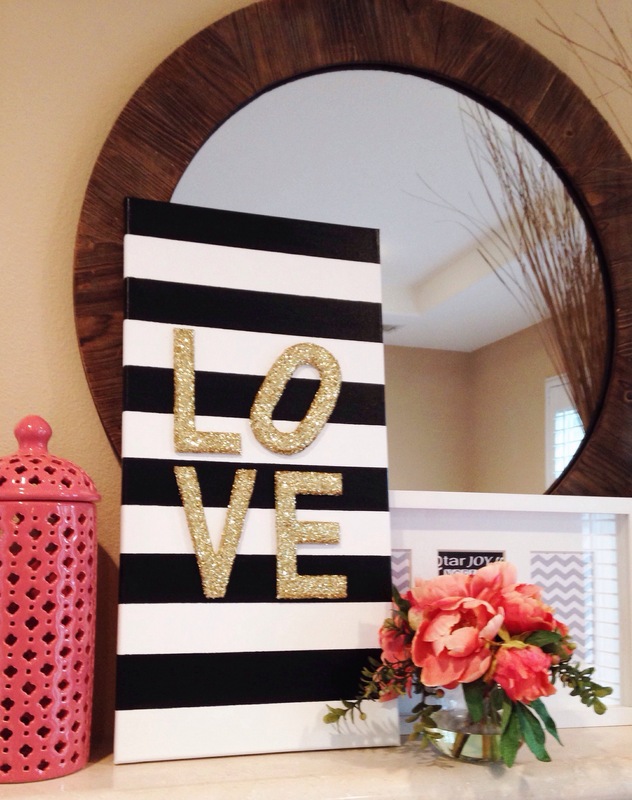 This LOVE art piece is simple to make and really stands out! Click here to find out more. 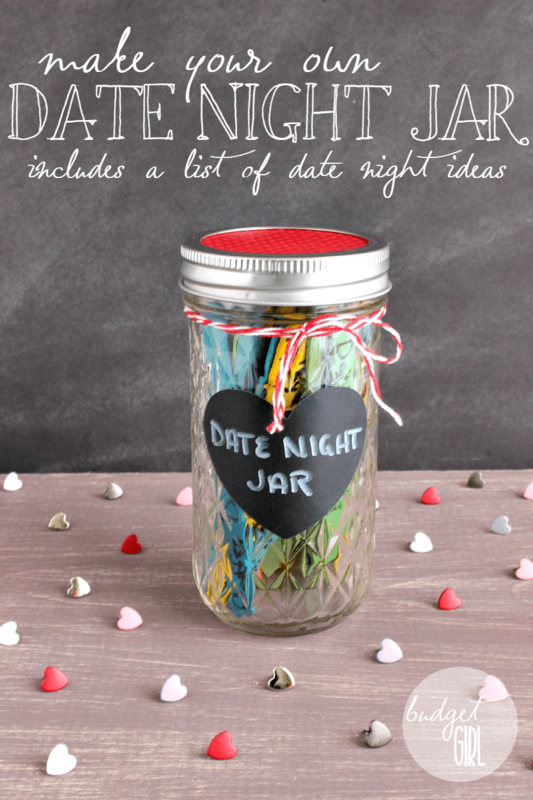 Extend valentine’s day by giving a date night jar as a gift. Simply fill the jar up with different ideas for fun date nights and pull out an idea every day/week/month and complete. This link has a list of date night ideas if you are struggling to come up with your own! Yum, this is one scrub that everyone needs! 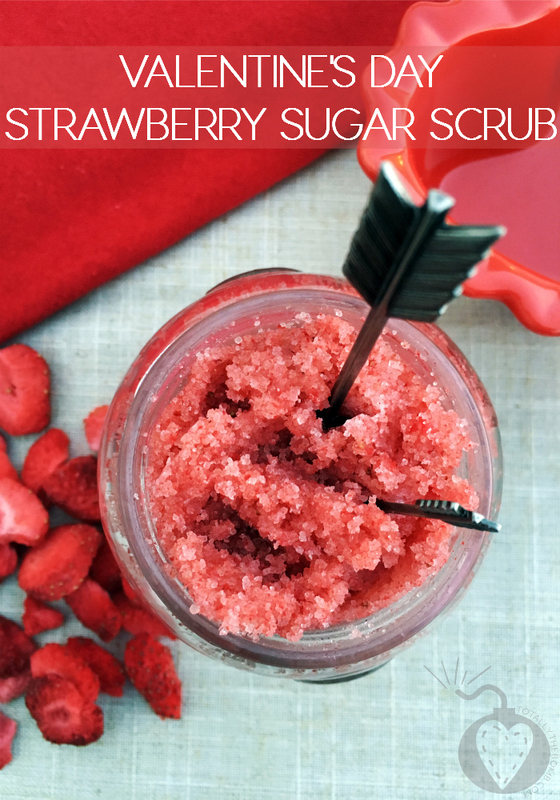 This scrub contains just four edible ingredients and although not made for eating it smells so good you will want too. Click here to get the recipe. 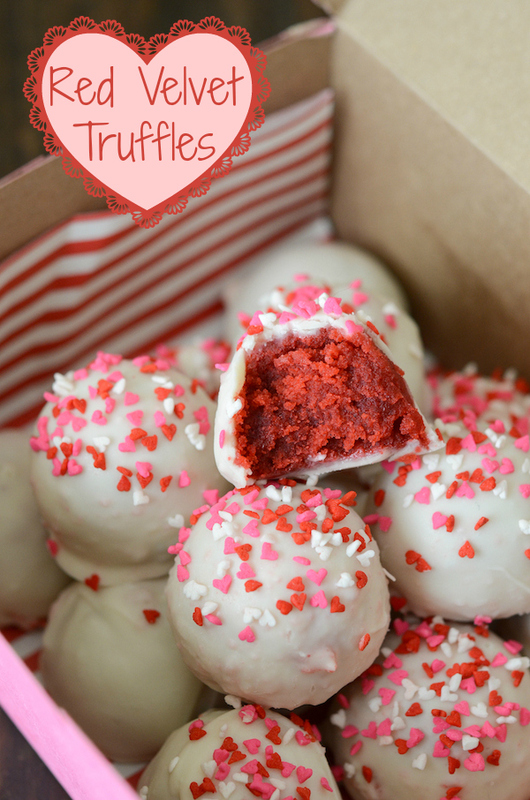 If that strawberry sugar scrub got you hungry, then try making these amazing red velvet truffles. Follow this link to find out more.